At the Microsoft Ignite Event in 2017, Microsoft dropped a bombshell on the Unified Communications (UC) industry: they announced they would be transitioning their Skype for Business Online Edition to the newly developed Microsoft Teams. Naturally, any such large service transition carried a lot of questions and concerns - the primary question being "Does this transition include my company and, if so, what will change?" This blog speaks directly to CallTower customers who may face this question. CallTower's Skype for Business (SfB) customers will not have their services affected by this Microsoft transition, because our SfB customers are on CallTower's private cloud. Our cloud operates on Skype for Business Enterprise Server Edition (rather than the Skype for Business Online Edition affected by the change) which currently is and  will be supported for years to come. In fact, this year  CallTower is investing in updating our Skype for Business Server to the 2019 Edition  to better serve and connect our customers for the future. Skype for Business Online Edition, the version of SfB that is being transitioned to Teams, is a cloud-based communications and collaboration service that brings together the Skype experience with enterprise-grade security, compliance and control. It offers features including presence, IM, voice and video calls, and online meetings. It is built right into Microsoft Office—so initiating chats, calls and meetings is an integrated experience within Office. All of these features are available in SfB Server Edition, whether it is hosted or on-premise, but without the looming threat of loss-of-service. CallTower does not offer SfB Online Edition - so customers should rest assured, knowing the Teams transition will not affect their services. Skype for Business Standard Server Edition is a business UC software platform designed to run in a company’s own data center. It is available in two editions, Standard and Enterprise Voice (see below). The word ‘server’ is important. Skype for Business Server 2015 is technically not the part you use to make a call or IM a colleague, the user interface. The server specifically refers to the part that sits in your data center and powers everything else. In terms of features, it's an all-in-one UC solution: secure IM, contacts directory, real-time presence and video / voice communication with both one-to-one and conferencing. These are supplemented with collaboration features such as the ability to share files or screens and built-in scheduling for virtual meetings. SfB Server Edition also acts as a VoIP telephone system, linking to external telephone lines and offering full call management features. It supports remote and mobile connections, meaning home workers, branch offices and field staff on their mobiles can use the office system features, such as directories and phone numbers. Skype for Business Enterprise Server Edition drives both telephony and audio conferencing, allowing businesses to connect to external telephone services and make calls to any telephone user in the world via VoIP or landline. Enterprise Voice has full PBX call handling features which enable customers with more than just the ability to make and answer calls - they get features like call waiting, extension dialing, voicemail and auto attendant. Enterprise Voice offers one of the most compelling reasons for hosted native Skype for Business. 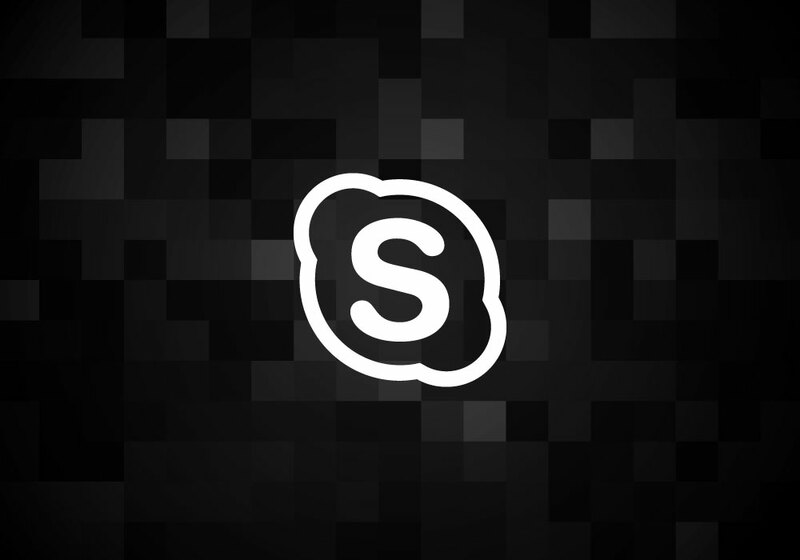 Without it, you could connect with other Skype for Business users but completely separate from your telephone system. Many CallTower customers elect to have their systems hosted by CallTower's hosted Enterprise Voice server and offload the maintenance and on-premise support costs. CallTower is invested in Skype for Business as the proper UC solution for many of our customers despite the changes and challenges faced by the Microsoft Teams transition. We want to enable our customers to connect and the best way to do that is to invest and upgrade to Skype for Business Server Edition 2019. Skype for Business Server Edition 2019 is the latest and greatest software for on-premise or hosted S4B Server services. Alongside dynamic new features like Cloud Voicemail, Call Data Connector and side-by-side migration, it will bring the optimization and quality improvements that were the result of running Skype for Business in Microsoft's cloud. CallTower has been a Microsoft Gold Partner for years, which allows customers to take advantage of a fully developed Managed Partner Network. This means CallTower can entirely manage the transition to a Microsoft voice solution, complete with 24/7/365 US-based support and a single point of contact for Office 365 and Voice. License migration is incredibly simple as well - customers just accept the invitation from CallTower. Finally, customers can use CallTower Connect, a proprietary solution management application, to manage the voice integration of users.